While Vault can be installed to a variety of platforms (www.vaultproject.io/downloads.html), one very straight forward approach that will work for later cloud migration is to use the published docker container. To start, you will still need to download the Vault binary for your local machine in order to use the Vault client. Once launched, verify your container is listening on 8200, login with vault login. One can create a credential file (plain text) and pass it in with “-” for non-interactive sessions. You may also use the REST API to login non-interactively (everything you can do in the CLI can be done via API). One of the nice benefits of running containerized Vault is that you can run multiple instances simultaneously in developer mode simply by using different IPs of containers. Using the Windows Subsystem for Linux in Windows 10, you can use the linux binary as well. 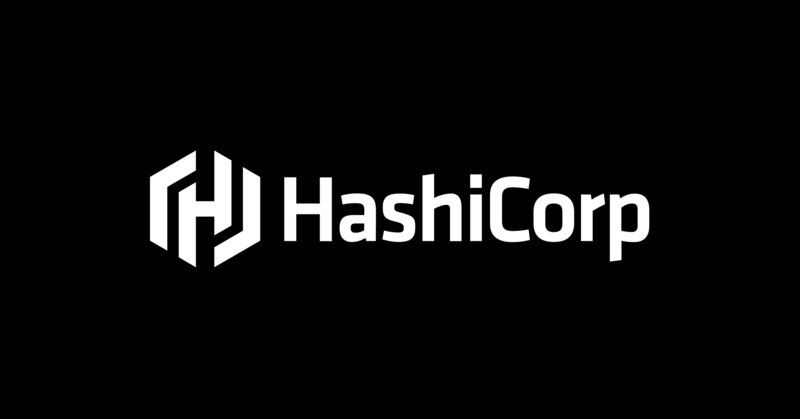 Hopefully this short guide helps get you going with launching a local Hashi Vault instance. Next time we'll cover Vault Usage. With Part 1, we showed how to launch a Vault instance locally with a focus on using docker and containers. Now that you have vault installed, let's check out what it can do.